Thanks to Leila for making our day! We loved hearing about her recent trip to Haiti. God broke and devastated my heart in the most beautiful way possible. I saw poverty like I’ve never seen before but I also experienced hope and faith like I’ve never experienced before through the Haitian people. 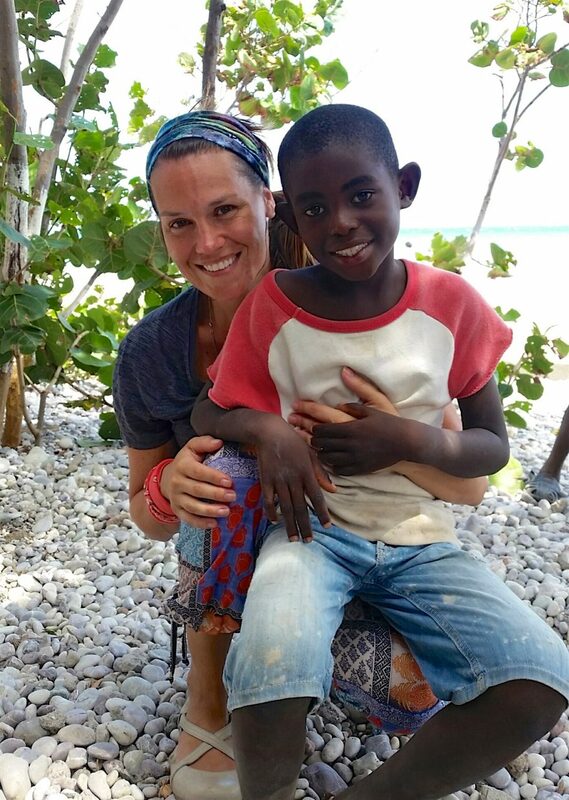 The raw joy and love that pours out of the people from Haiti made me realize what is meant by “Jesus + Nothing = Everything”. I learned that differences in country, language, culture, and economic status are “flesh” barriers but that when we put God at the center of a relationship, all those barriers are crushed under the weight of pure love. 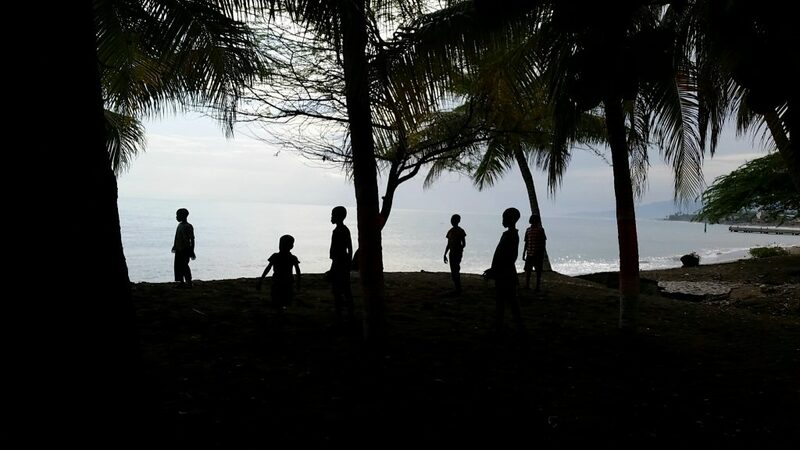 I saw the after-life of toxic charity in Haiti and how it has created dependency and hurt communities. However, I also saw how healthy giving creates dignity, independence, and hope in the communities that 410 Bridge has partnered with. I learned that working to complete a project or task in the village was not nearly as important as being relational with someone from the village; God’s love was most present during conversations with people and not during tasks. 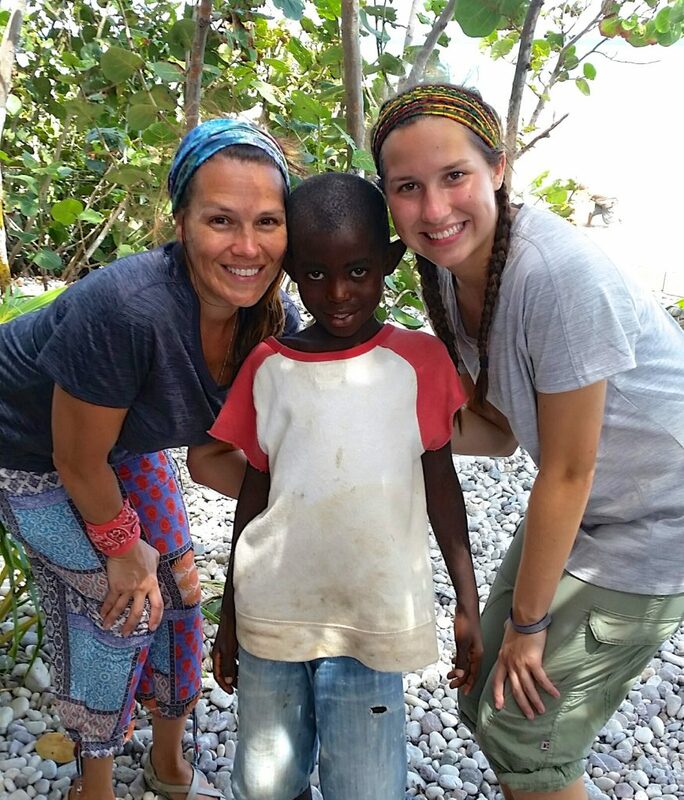 Leila is now sponsoring Robenson, a student in the 410 Bridge Sponsor Program! 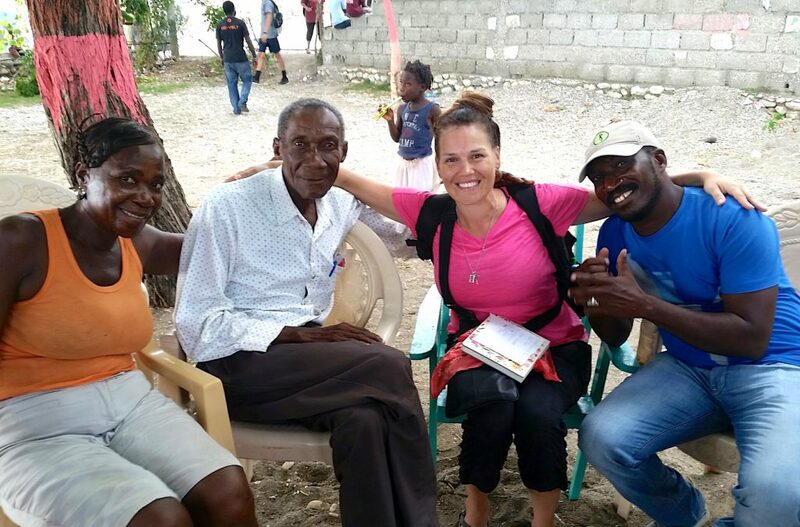 In closing, it is so incredibly hard to put into words what I experienced in Haiti as no words really exist to capture all the ways in which God showed himself – it is something that can only be felt and not explained. So, I would say this to anyone considering taking a mission trip through 410 Bridge – just GO! Only then will you feel what my words can not adequately express.